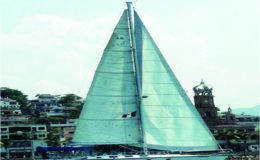 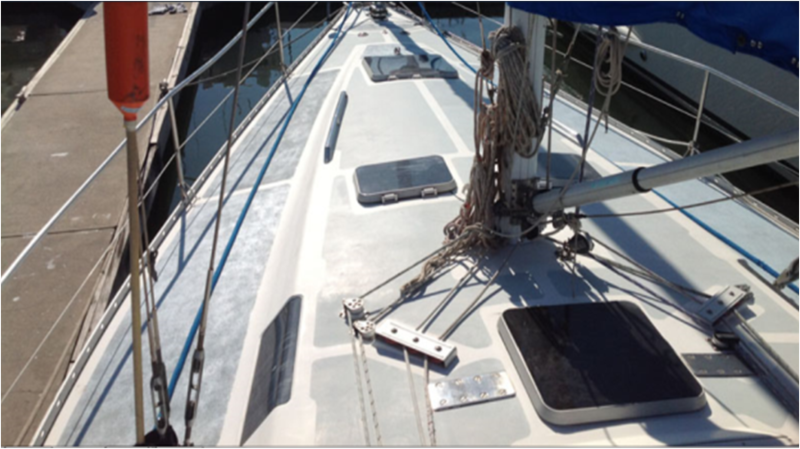 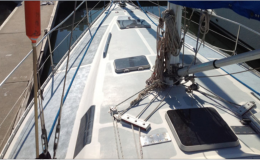 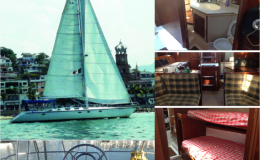 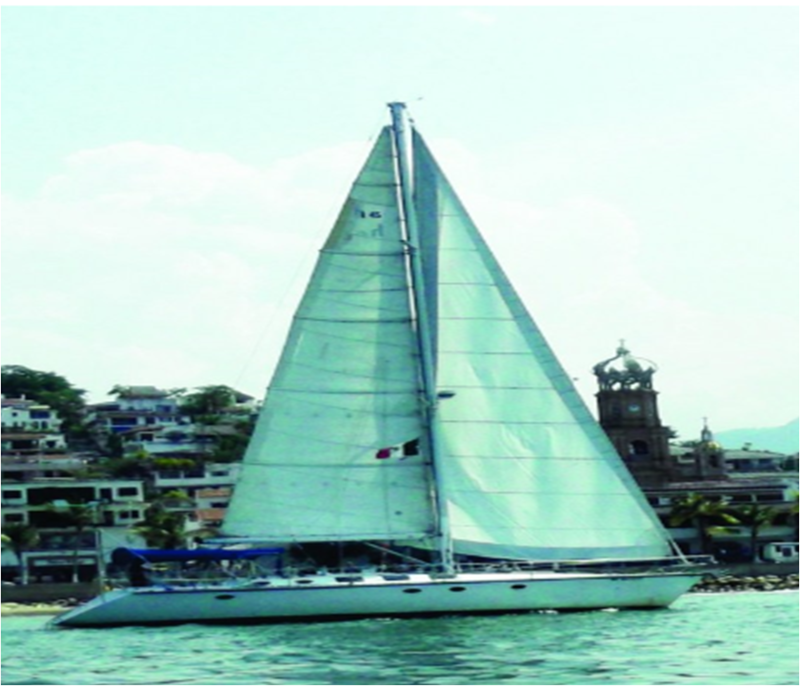 This popular sailing vessel is great for all occasions and comes loaded with sailing fun. 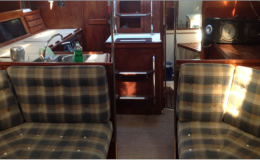 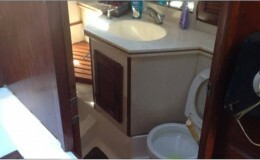 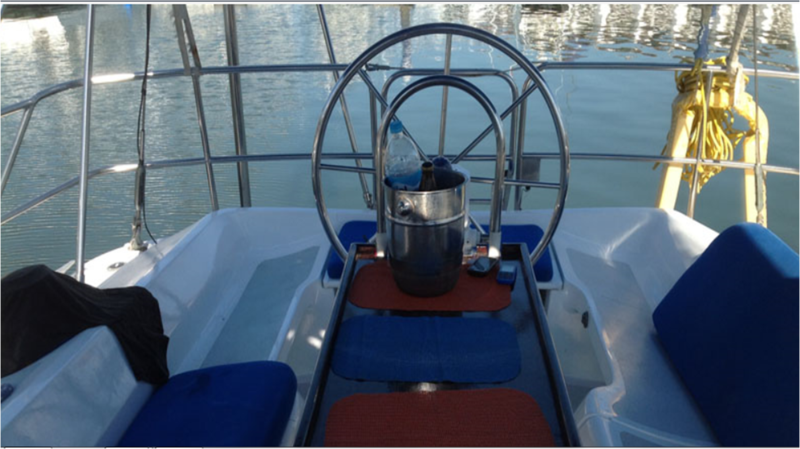 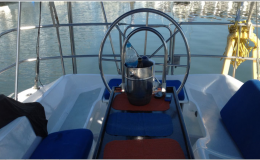 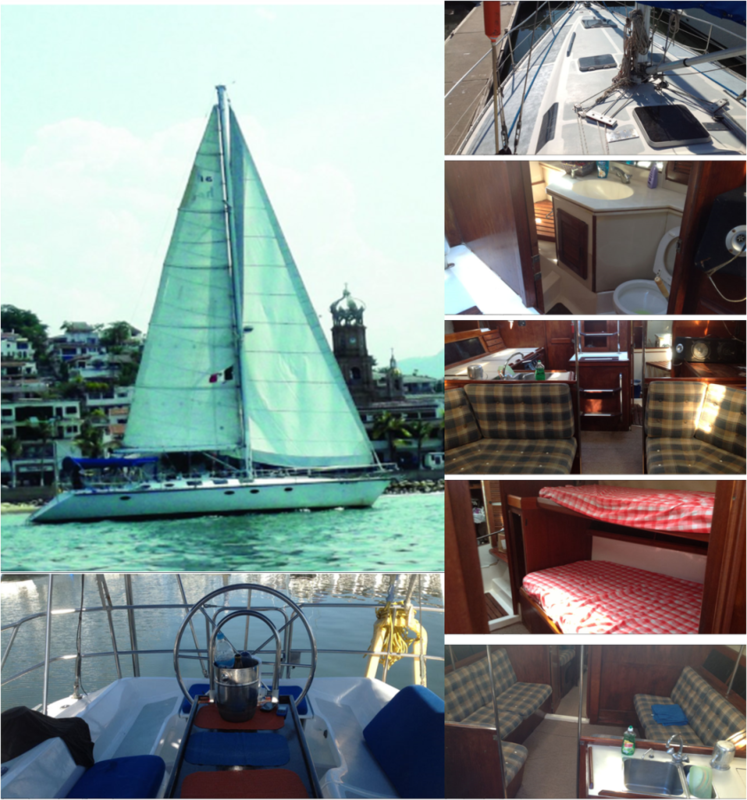 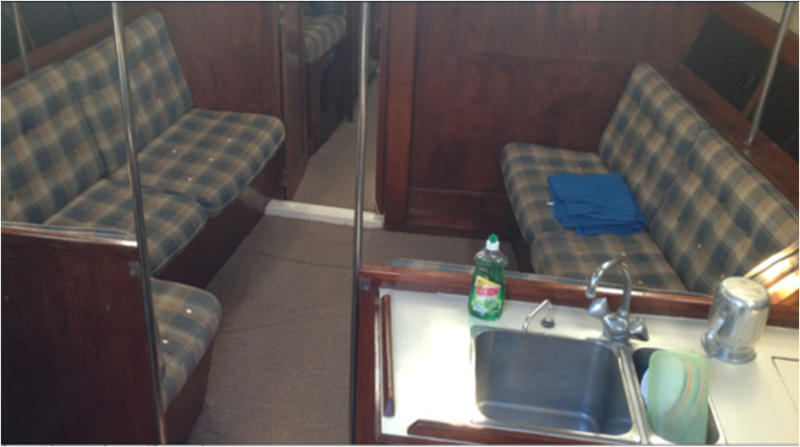 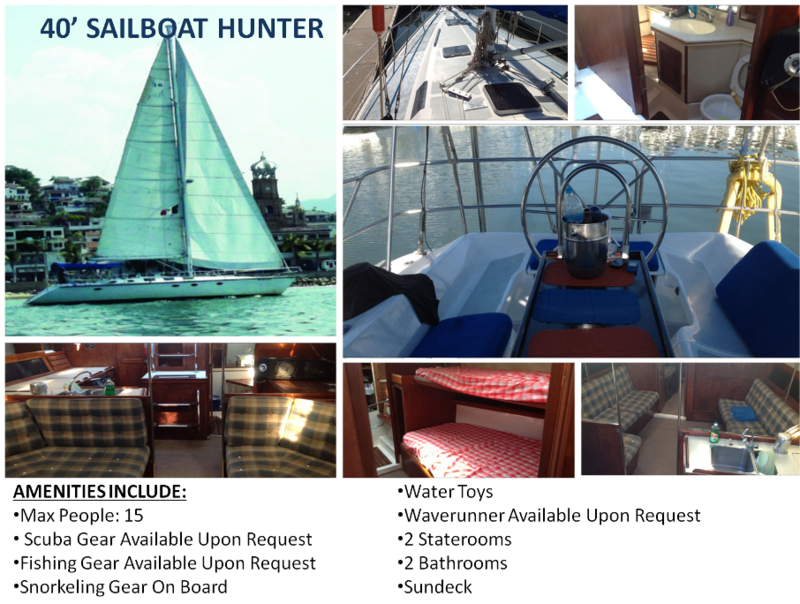 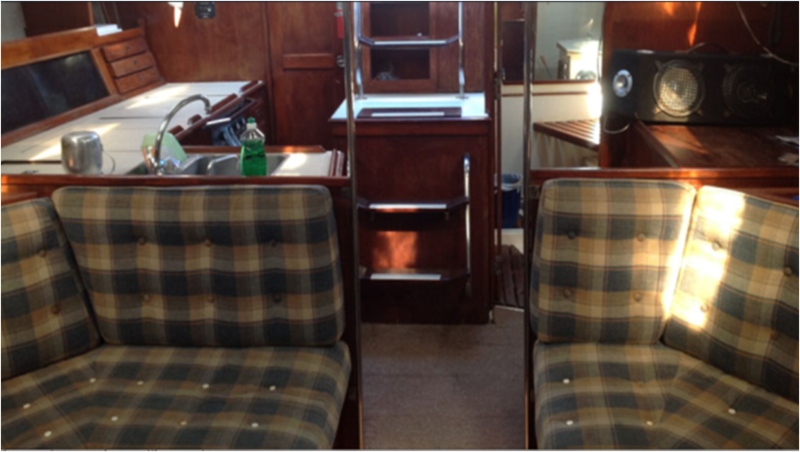 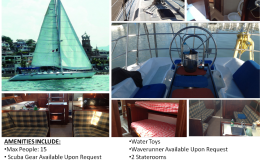 Immaculate inside and out, this vessel is capable of carrying up to 15 people for day charters. 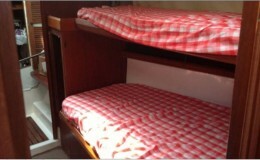 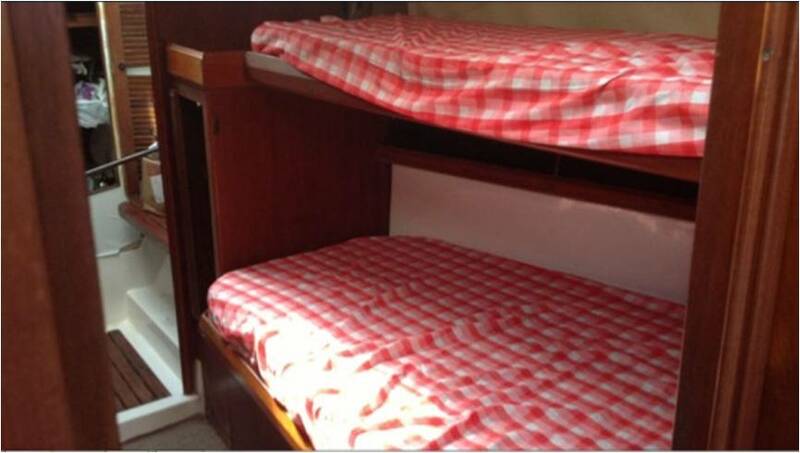 Indoor air-conditioned comfort seating, showers, two bathrooms and two cabins are available for sleep overs of up to 4 people. 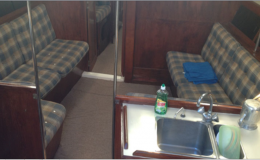 The exterior comes with balance sun and shaded areas including many lounging spots and portable seating.